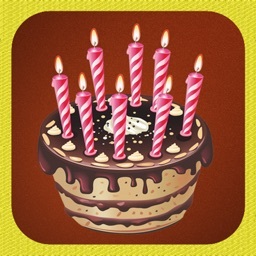 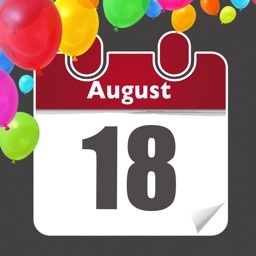 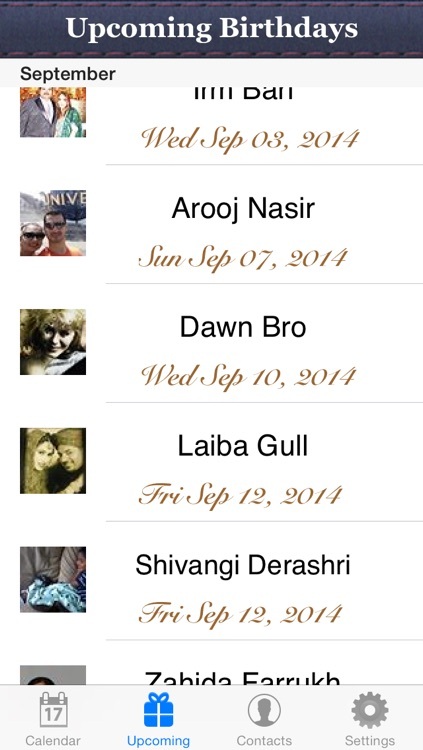 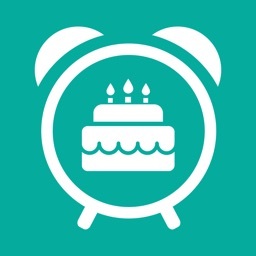 • Facebook integration - see your friends real profile pictures in upcoming birthdays - so you know who it is! 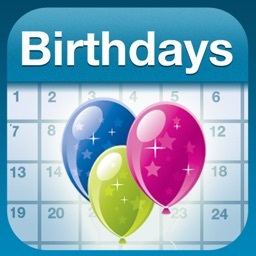 • See a real calendar with peoples birthdays right on it! 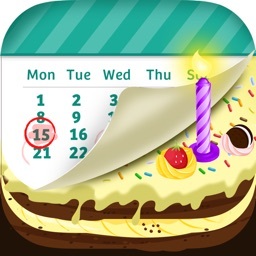 ••• NOTE: If you click on Facebook button within this app for the first time then once you login to your Facebook account, click on the "Log In" button on the top right hand corner. This will allow our app to access your friends birthdays. 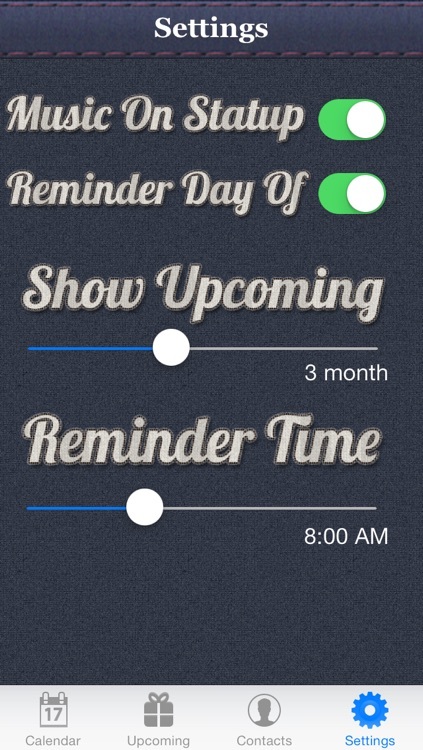 Once that is done then you will be automatically directed back to our app. 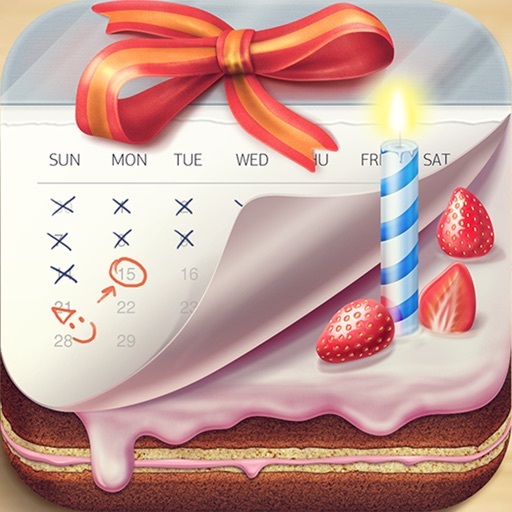 Hit Yes button when prompted and your friends birthdays will be imported into this app. 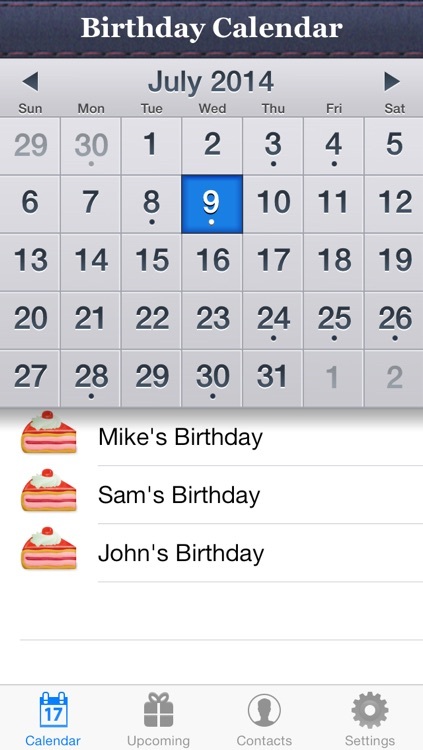 ••• NOTE: Also note that not all your Facebook friends have birthday's listed on their profile. 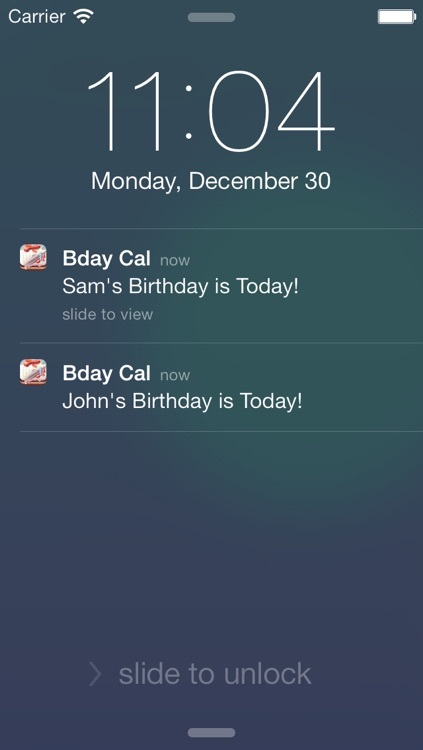 We only get the ones whose birthday's your account is allowed to see.